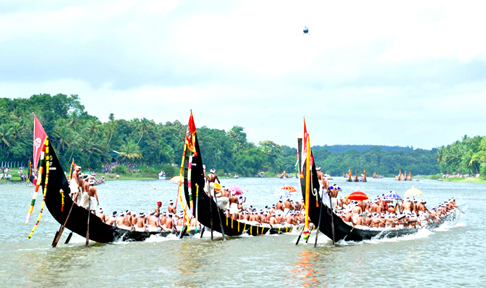 If you happen to be in Kumarakom between August and September, you can be a spectator to the world famous boat races, such as the Nehru Snake Boat Race, Champakulam Moolam Boat Race, Aranmula Uthrattadi Vallamkali, and Payippad Jalolsavam. The thrilling boat races change the serenity of backwaters and make the ambiance fiery and sizzling during this fun-filled competition. Viewing this super cool boat competition is one of the most fun things to do in Kumarakom.